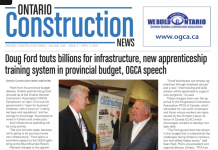 Ontario Premier Doug Ford has confirmed the provincial government will provide the City of Ottawa with a maximum of $1.208 billion towards the cost of building Stage two of the city’s Light Rail Transit System (LRT), completing one of the key building blocks before the city can sign its $4.65 million contracts to begin construction work this spring. SNC-Lavelin, under the name Transit NEXT, will take on the Trillium Line expansion and maintenance contract, while East-West Connectors (including Kiewit and Vinci) will work on the Confederation Line expansion. The new contracts, which must be signed within weeks before the bids expire, have been controversial, in part because the city will need to borrow $1.6 billion as they are much higher than originally budgeted. 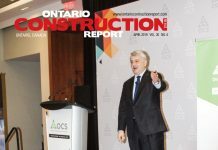 As well, The Canadian Broadcasting Corp. (CBC) has raised questions about how SNC-Lavalin won its contract, because it reportedly did not meet the required 70 per cent technical score, while the two consortia competing with the Montreal-based contractor, Trillium Link and Trillium Extension Alliance, both scored well above the minimal level. 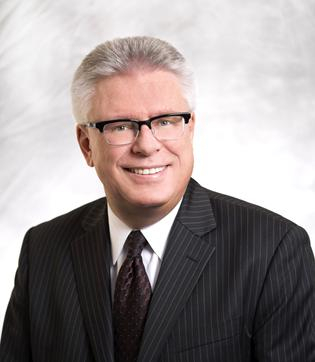 City councillors have said that they were told the scores are commercially confidential, and city officials have declined to confirm whether SNC met the threshold. Premier Ford said the province has nothing to do with the procurement process. “We committed to $1.2 billion,” he said. The Stage 2 project will add 44 kilometres of new rail and 24 new stations. 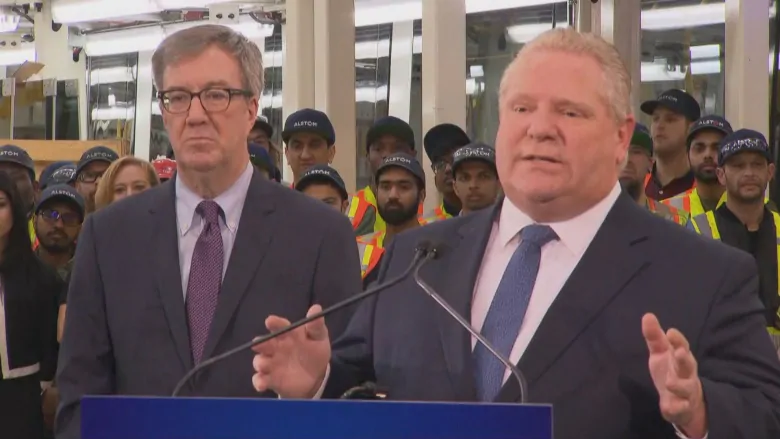 The provincial government says in a statement that the project will generate a projected 27,000 person-years of employment and an economic impact – largely benefiting the local construction industry – of $5.6 billion. The federal government has already committed $1.2 billion in infrastructure funds. The city will pay its share through development charge revenue, gas tax transfers and transit taxes, as well as the borrowed money. City officials believe the project is affordable as long as interest rates over the next 30 years don’t increase beyond 4.75 per cent.